Light and medium duty trucks make for a vital market segment for the big few of the automobile manufacturing industry. The Ford F series emerged as Ford's cash cow in this competitive segment, way back in the 1950's. Ford F-150, today, is among the most popular vehicle of the F-series and it is a testament to the reliability and strength of the F series, so much so that it remained the bestselling vehicle in America and Canada since the year 1981. While the popularity of the F-150 is now beyond question, it took years of hard work from Ford to get to the present juncture. The truck has seen over thirteen different generations and gone through significant engineering, structural, and design changes to face new challenges over the decades. 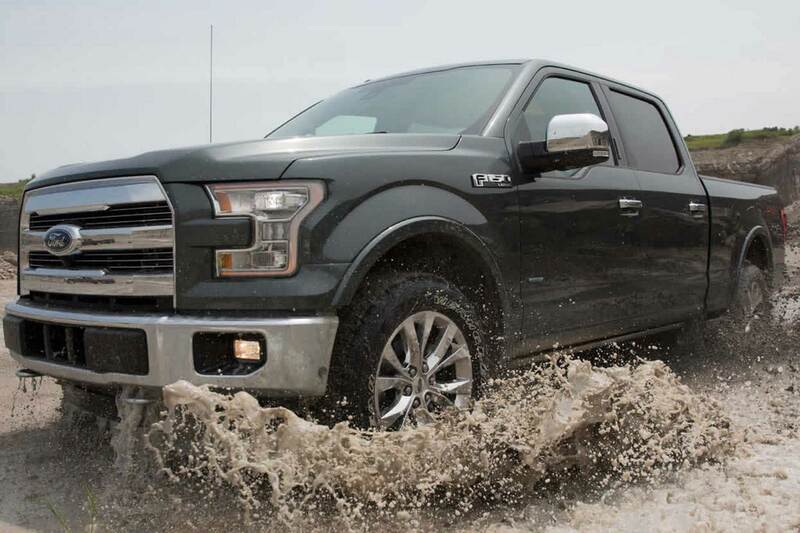 The ford F-150 comes with a 3.5 L Ecoboost V6 engine that works seamlessly in conjunction with six-speed electronic automatic transmission. 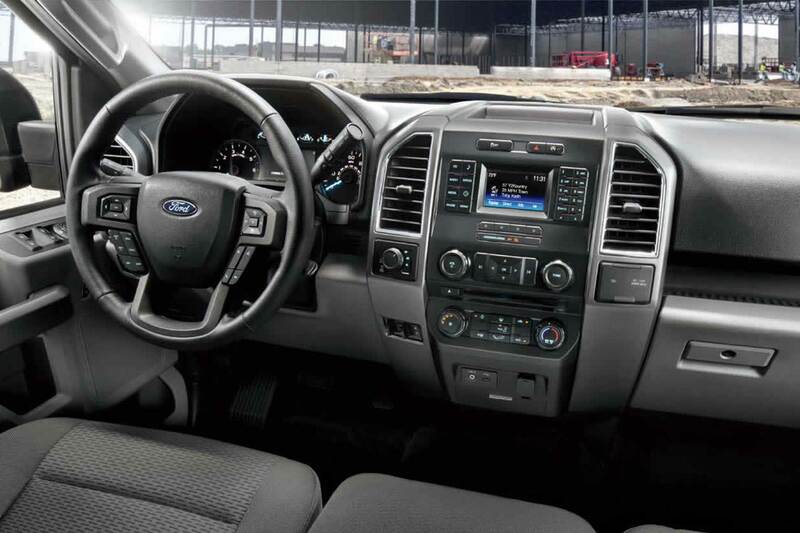 Equipped with BLIS, cross-traffic alert, and a state of the art lane keeping system the F-150 puts safety above all else. The running boards are power deployable and because of the aluminum body panels the new generation is about seven hundred pounds lighter than the previous ones. Dual stage airbags are a part of the security and safety specifics of the advanced restraint system incorporated into the new models. The ford F-150 is completely equipped with the updated version of the SYNC 3 which enables the driver to have access to enhanced voice recognition software which takes care of navigation control, hands free calls as well as music preferences. This automatically enables the driver to keep his hands on the wheel and eyes on the road, minimizing chances of inadvertent collisions or accidents. 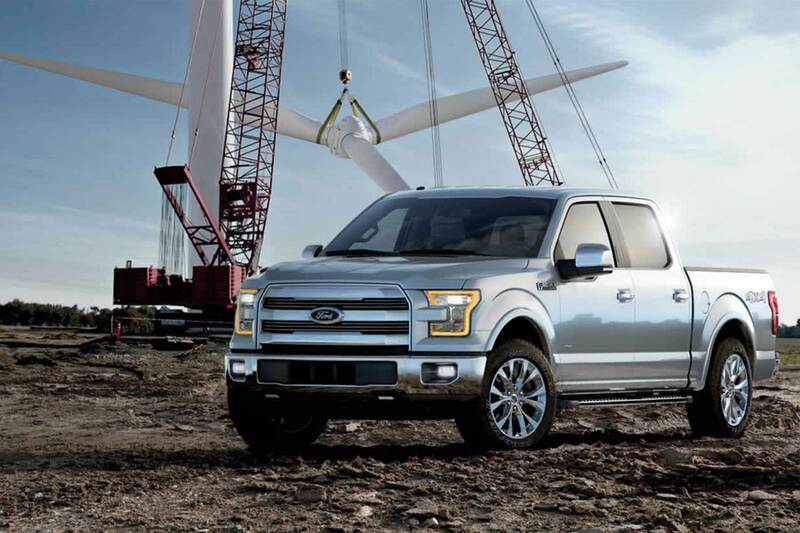 The durability of the F-150 can hardly be understated since the metal frame is composed of entirely military grade aluminum alloys.